"Imagine turning 9 months of pregnancy into a time-lapse movie that you can keep forever." Being pregnancy is one of the most magical experiences in life. 9 months disappears all too soon, delivering a wonderful new life into the world. But there is something special about the 'pregnant feeling'. Window to the Womb are proud to launch bumpies - the best way to capture the amazing story of your pregnancy in a time lapse video you can treasure by yourself or share with the world. 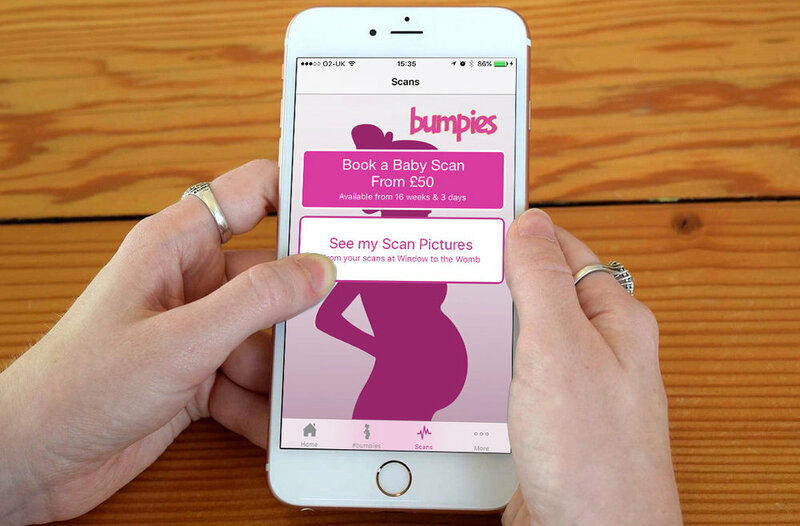 If you have any issues with the bumpies app please fill out the form and we aim to get back to you within 48 hours.